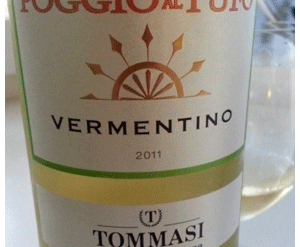 Nothing expresses the feeling of spring better than a big glass of Sauvignon Blanc. Especially the tart French edition. It doesn’t say so on the label, but Lurton’s wine has the lean, clean invigorating character of Sauvignon from the Loire. Very pure, very real. But strictly a refresher, or aperitif wine. Two glasses max, and pop it back in the fridge. Will be heavenly in the dog days of summer. P.S. 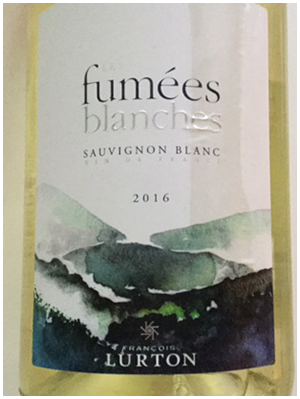 The name here is a play on Pouilly Fume, the high-end Sauvignon from the Loire.